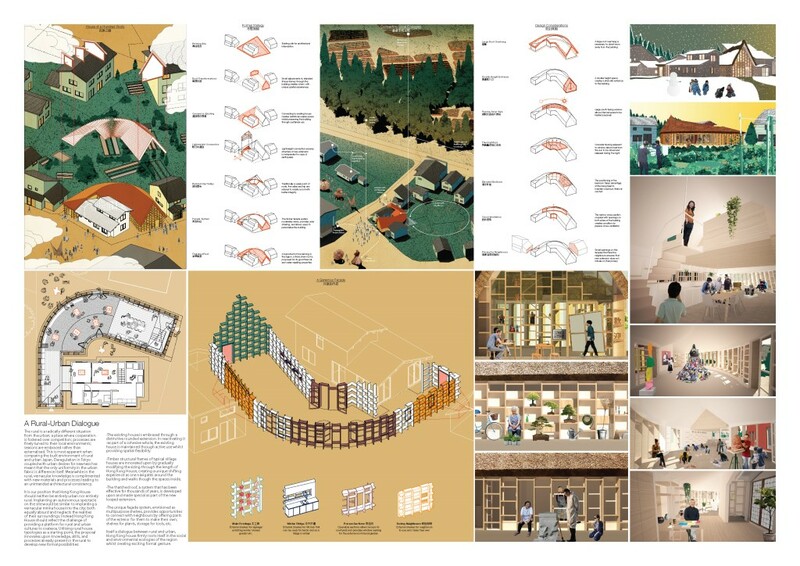 Matthew earned his master of architecture degree from the University of Westminster in 2013 and his bachelor’s degree from the University of Sheffield in 2009. 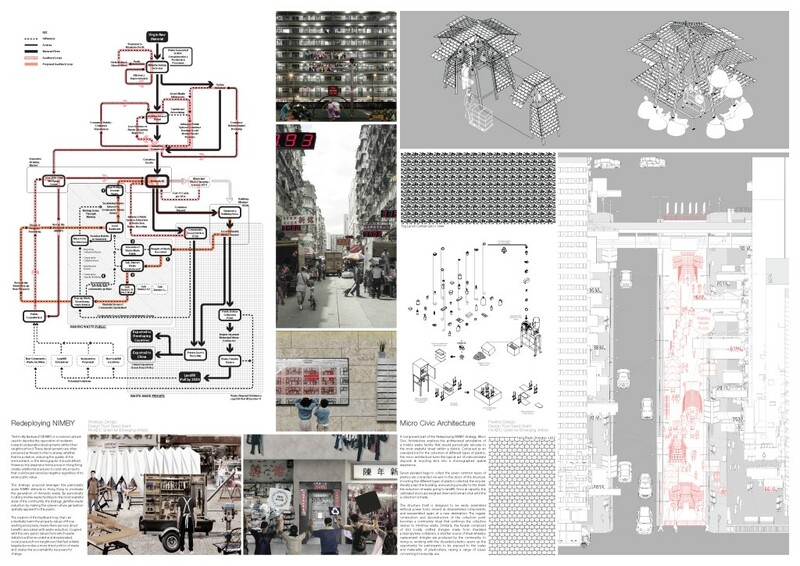 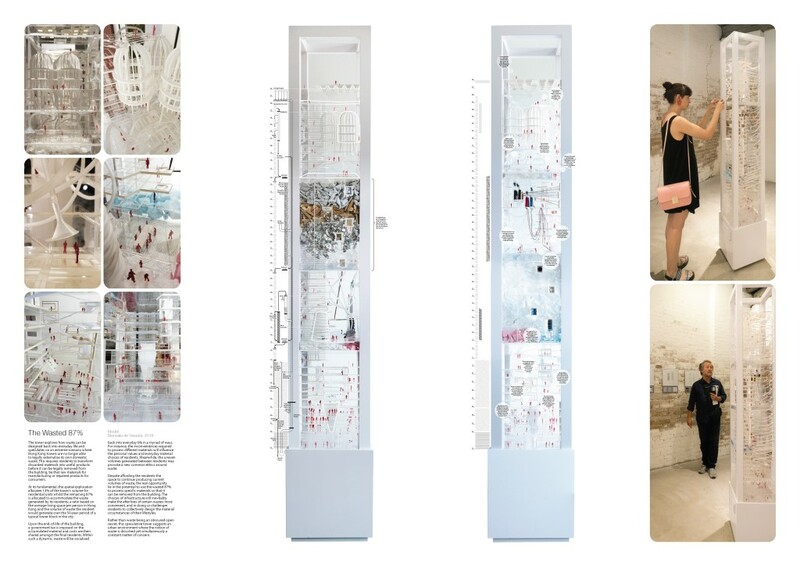 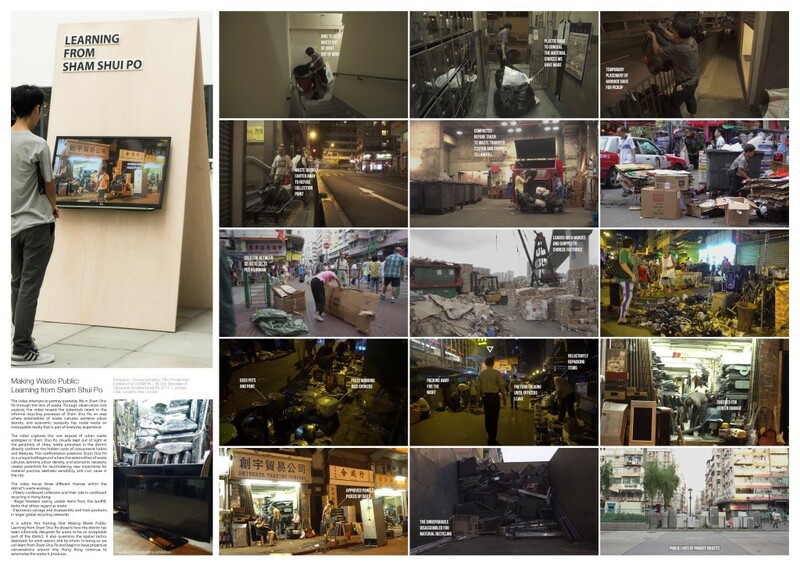 His interventions are found in sites throughout Hong Kong: in the city’s waste handling strategy, the historical memory of the Kowloon Walled City, the ecologies of the border zone, and the waste ecologies of a residential neighbourhood. 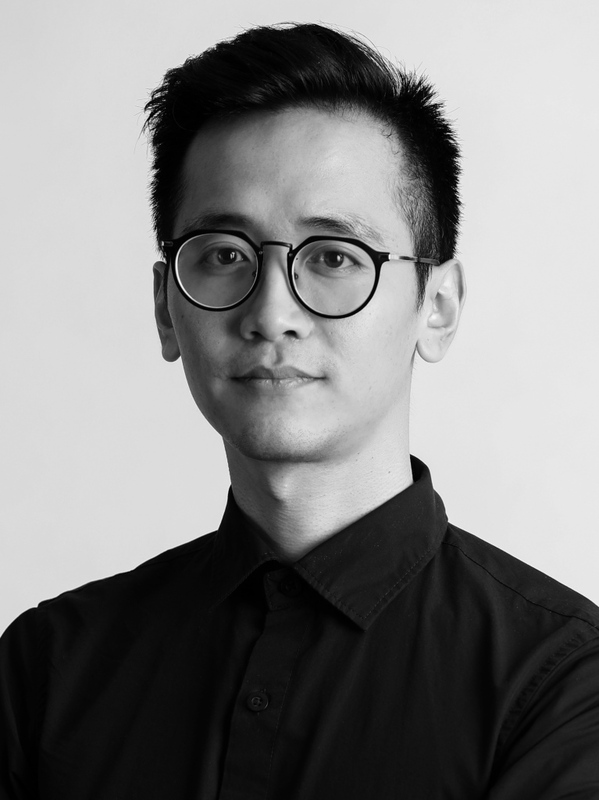 Matthew engages different perspectives, taking into consideration their own biases, agendas, and values, and explores how these differences can afford designers an opportunity to rethink the problems and their associated realities. 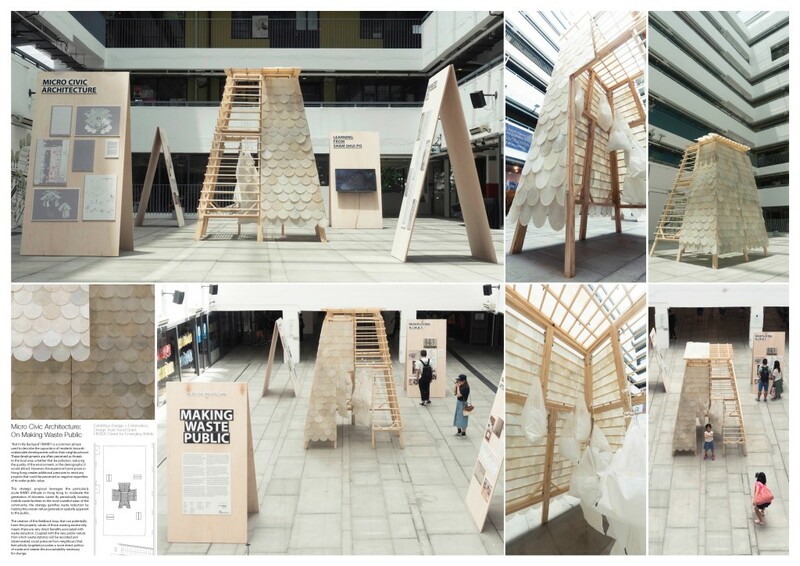 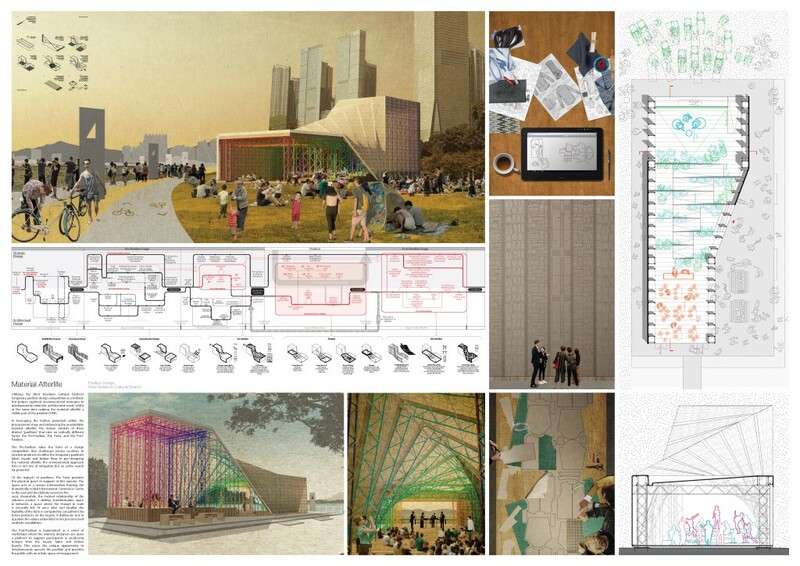 As an architectural designer, teacher, and researcher, he presented a novel design strategy exploiting the psychology behind the “Not In My Backyard” mentality in Hong Kong in the “Micro Civic Architecture: On Making Waste Public” exhibition. . To understand how waste is produced, handled, and distributed, he made a video documentary revealing an entire ecology that is usually kept out of sight.